3Strands fights to eliminate global human trafficking by creating opportunities for sustainable employment for trafficking survivors and those at risk. Every item we sell transcends commerce. Each one can be traced back to a tragedy that is being reversed. Each one is a step on the path to a proud and sustainable future. 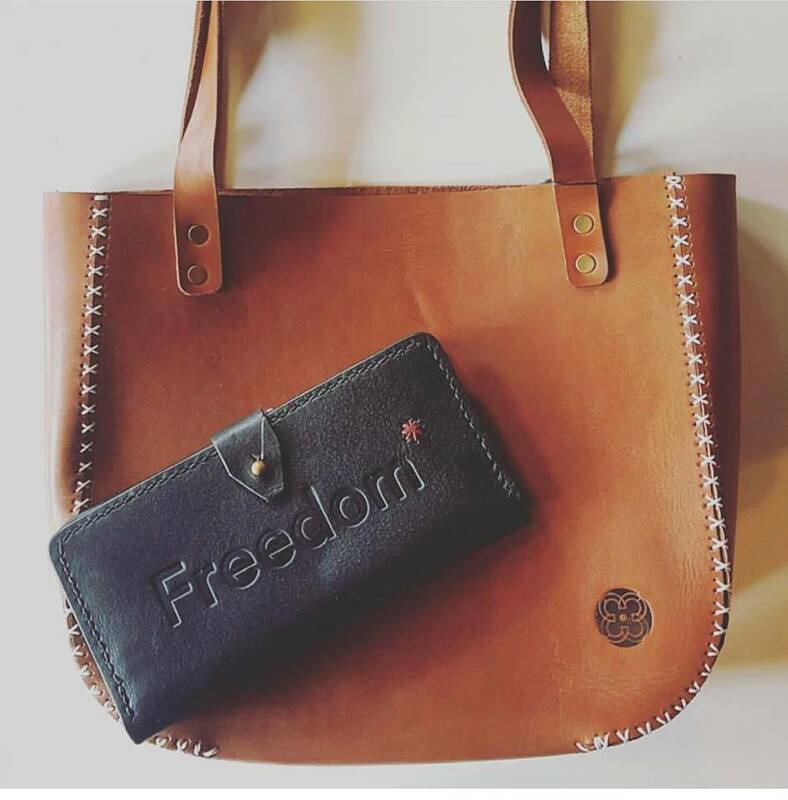 We work with artisan partners around the world to produce products, providing job opportunities for human trafficking survivors and at-risk individuals, offering hope for a future. 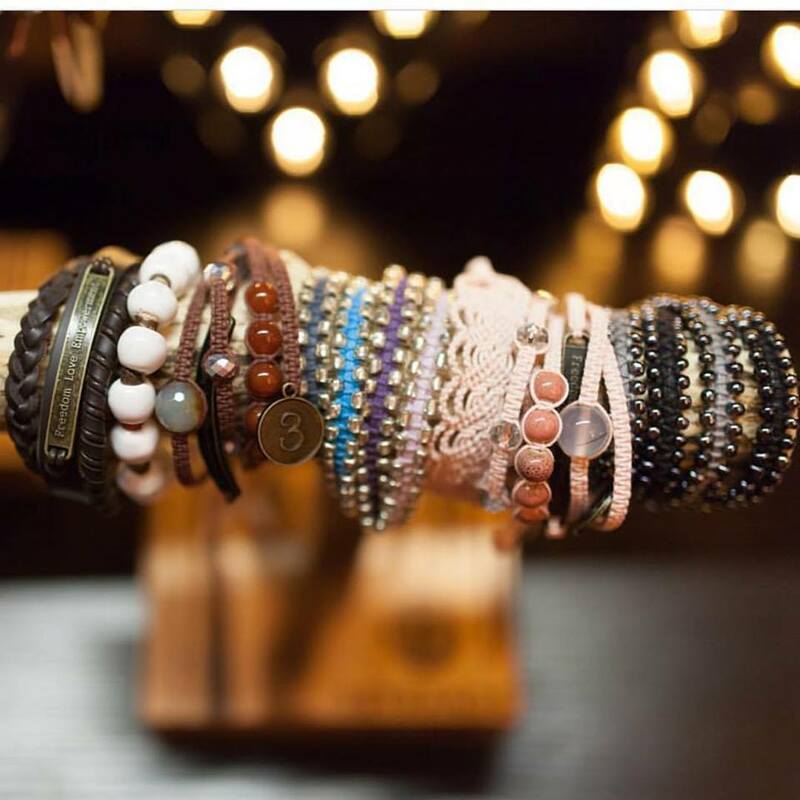 With 3Strands' help and support, survivors create beautiful bracelets, handbags, and other products. We market and sell those products, providing an effective distribution system that allows the survivors to reach markets they could never reach on their own, maximize the benefit of their work, and spread their story across the globe. Visit 3strandsshop.com.